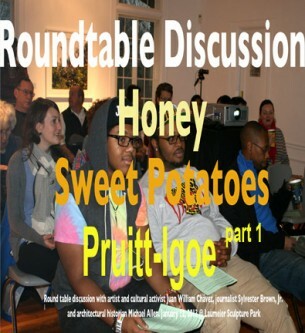 What is Pruitt-Igoe Bee Sanctuary? 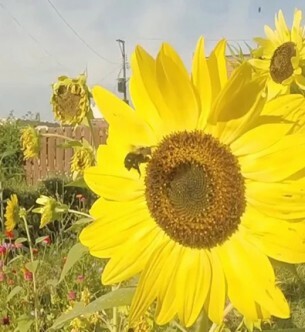 This creative placemaking initiative aims to transform the urban forest where the Pruitt-Igoe housing development once stood into a public space that preserves the remaining 33 acres of green space and cultivates community through beekeeping and urban agriculture. Transform the urban forest where Pruitt-Igoe housing development once stood into a public space that cultivates community through education and urban agriculture. Students learn about bees, the environment and the benefits of urban gardening by planting seeds, harvesting produce. preparing healthy meals and making art. 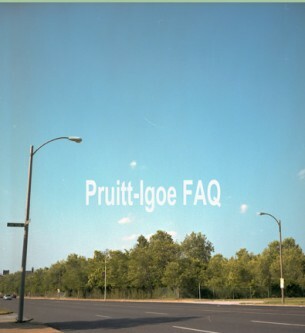 Pruitt-Igoe, Urban Issues and Creative Renewal. Panelist: Juan William Chavez, Michael Allen and Sylvester Brown, Jr. Explore the overgrown Urban Forest. Beginner Hive Mind from Juan William Chavez on Vimeo. 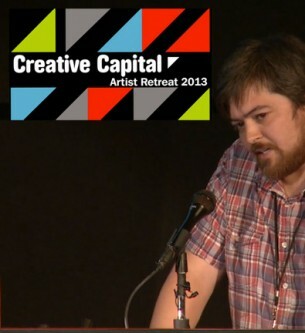 Juan William Chávez presents at the 2013 Creative Capital Artist Retreat from Creative Capital on Vimeo. 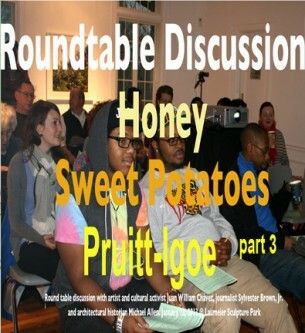 Part of the LIVING PROPOSAL – PRUITT-IGOE BEE SANCTUARY exhibition at Laumeier Sculpture Park was a roundtable discussion on Pruitt-Igoe and North St. Louis community base projects.Roundtable panelist – Juan William Chavez, Michael Allen and Sylvester Brown, Jr.
Part of the LIVING PROPOSAL – PRUITT-IGOE BEE SANCTUARY exhibition at Laumeier Sculpture Park was a roundtable discussion on Pruitt-Igoe and North St. Louis community base projects. Roundtable panelist - Juan William Chavez, Michael Allen and Sylvester Brown, Jr. When did the buildings come down? 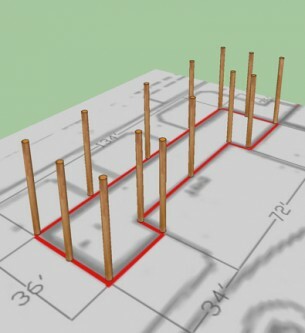 Untitled (Sacred Real Estate) is part of the Living Proposal Pruitt-Igoe Bee Sanctuary exhibition. 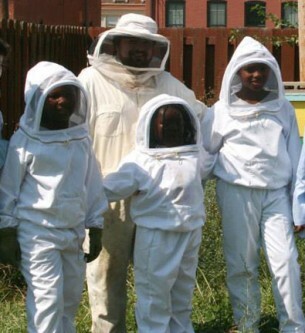 © 2012 Pruitt Igoe Bee Sanctuary. All Rights Reserved.